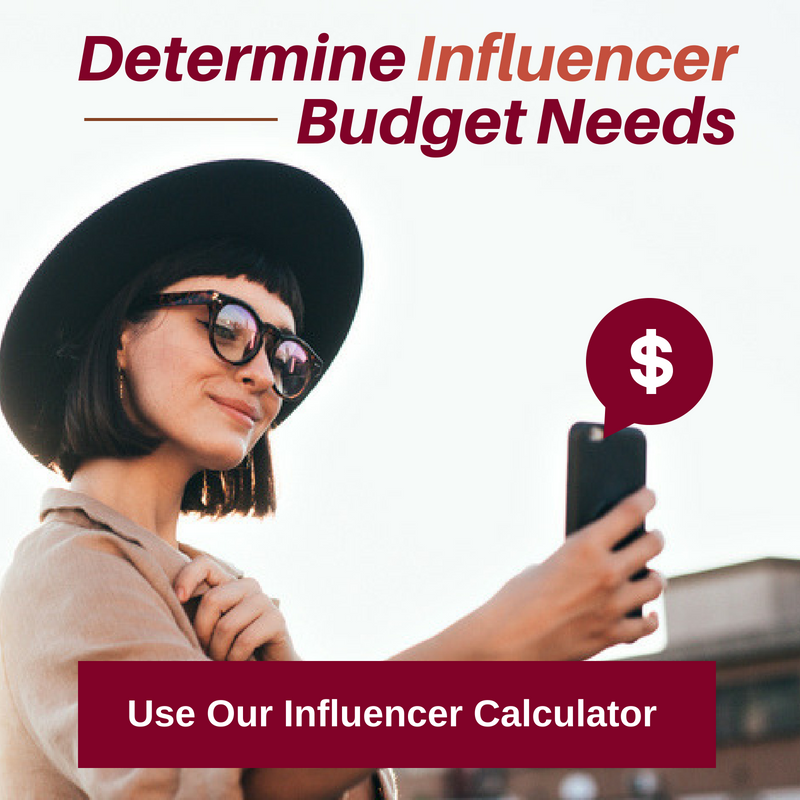 In this blog, we are going to make some assumptions, as we don't have access to the brand's metrics, nor have we spoken to their brand management team. 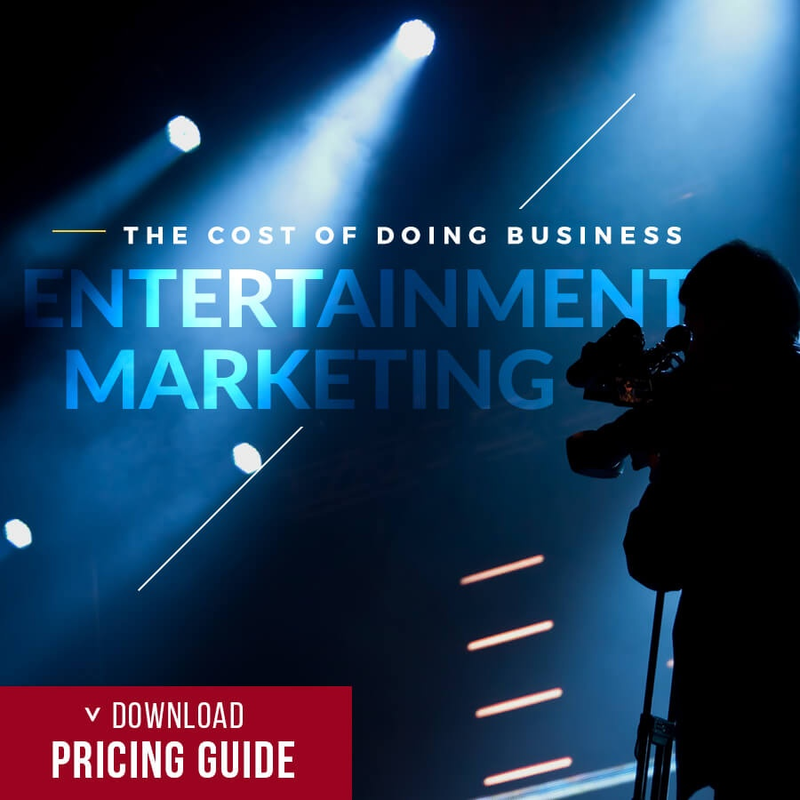 We don't know if they have paid an agency to secure their success, or if the shear coolness of the product itself has made people take notice and WANT to include it in their content. 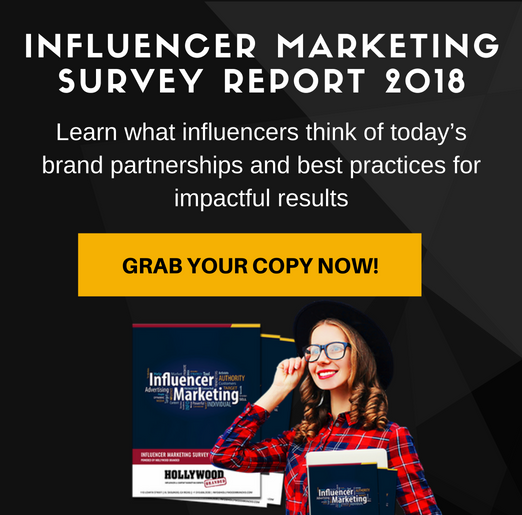 In fact - we would argue that it doesn't matter if the success was agency (and fee) driven, driven by the segment host who partnered with the brand, or word of mouth driven. The only thing that does matter, is they have succeeded in securing exposure on Talk Shows and in TV Sitcoms. And that the exposures have absolutely led to their sales success. Why do we know it has been successful? Because I watched the segment, opened my computer, looked up their website, and purchased not one, but two of the products for my family and for mother. And trust me, after twenty plus years of doing this, I have pretty strong blockades set up against the impact of commercials. Or so I thought. 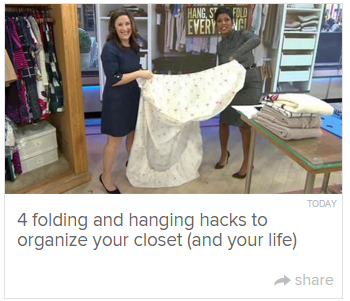 In the segment, the show's producers brought on a specialist to talk about a common problem we all have - keeping closets organized and clean. The timing is just that - timely. It's the beginning of the year when people are full of self improvement plans, which extend to home organization. The guest specialist walked the host of the show through a variety of topics, including what hangers to use (and where to buy a fantastic selection of them where she plugged The Container Store), sorting your clothes in the closet by color, and hanging items based on long sleeve/short sleeve/skirts and pants. Did you know you should always hang your pants by the cuffs? She also discussed putting boxes together of seasonal items and labeling them outside for swimsuits, hats/gloves and putting out of season on top of the closet shelves, and in season on the bottom shelves. And then it led into the whammie. Sweaters should never be hung up? But how do you keep them organized in your drawers and shelves. The answer - Flip and Fold. Through intensive hands on demonstration, the guest specialist led the host into a whirlwind of how-to-fold demonstrations. The brightly colored plastic of Flip and Fold caught the audience's eye as it make a mundane task took - possibly - fun. And even super easy. Why, with that little piece of plastic, everyone could start to solve all of their problems in life, starting with their disasters of a closet and drawers! And seemingly the demonstration worked, because it led to a sales purchase an hour later when our CEO couldn't stop thinking about it. And we are surmising that it led to a lot of other sales success stories too. Flip and Fold may or may not closely measure their Google Analytics traffic from show exposures like these. But we think the likely answer is a strong yes based on their order process. After you log in and choose which product you want to buy, and start to enter your information, a really important - and smart - question pops up on their form. The question? 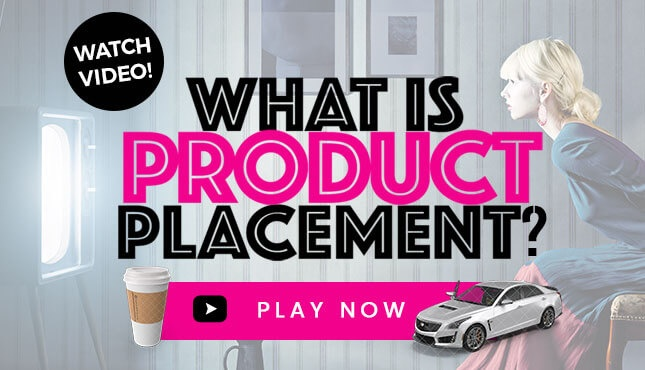 It asks where you heard about the product. And it lists EVERY major TV show exposure they have had. That means sales success can be measured from a single exposure on a show even weeks or months later, versus same day analytics looked at for immediate sales impact. We've rarely seen a brand do this. And we think it's super smart. So when you go to purchase in this case, you see a list that names The Big Bang Theory, Dr. Oz Show as well as their other advertising mediums ranging from store usage, friend has, google advertising or search, a video on YouTube, a twitter or Pinterest post or their blog. And we assume soon... The Today Show, which if they had known about previously and shared the fact it was to happen with their online sales team, would have been golden. But we bet they will add it later this week. Another smart thing Flip and Fold has done is mention on their homepage of their website that they were seen on The Big Bang Theory. Did they pay for this? Absolutely no. The show just doesn't take cash dollars to feature brands without a mega million media buy. 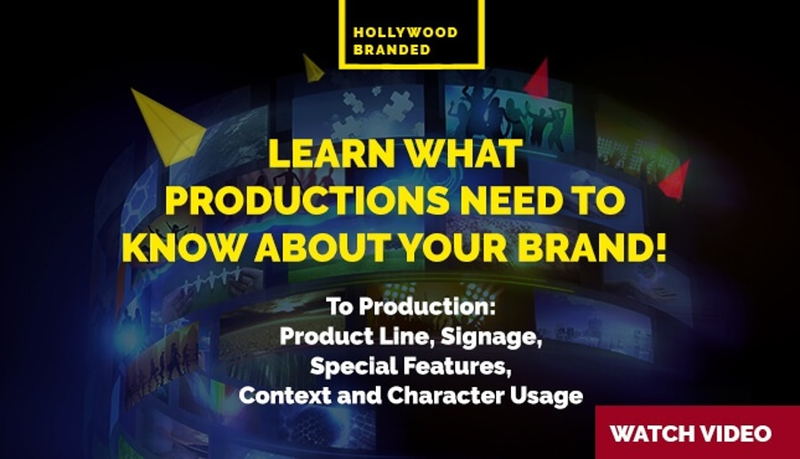 But they got the product in front of the right people either through their agency or through word of mouth/advertising, and the writers thought the product was funny and cool enough to write it in with Sheldon, who is known to be persnickety at best. And likely a perfect folding machine! 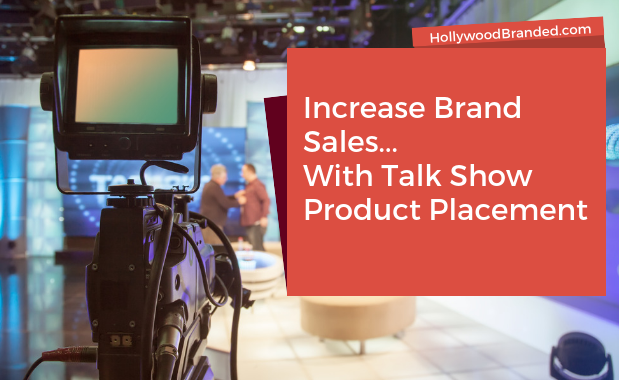 Ready To Use Talk Shows & Product Placement For Sales Success?